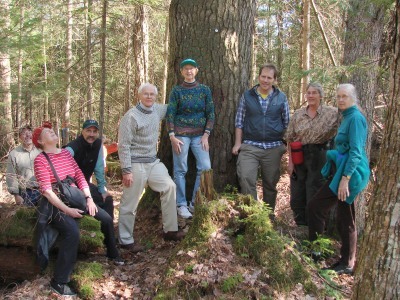 The Adirondack Botanical Society is an organization dedicated to the study, preservation, and enjoyment of the plants of the Adirondack Mountain Region. Members may live in, visit, or care about the region and strive to educate others about the importance of its plant life and the environment that supports it. The first meeting was held at Raybrook on April 30th, 2011.